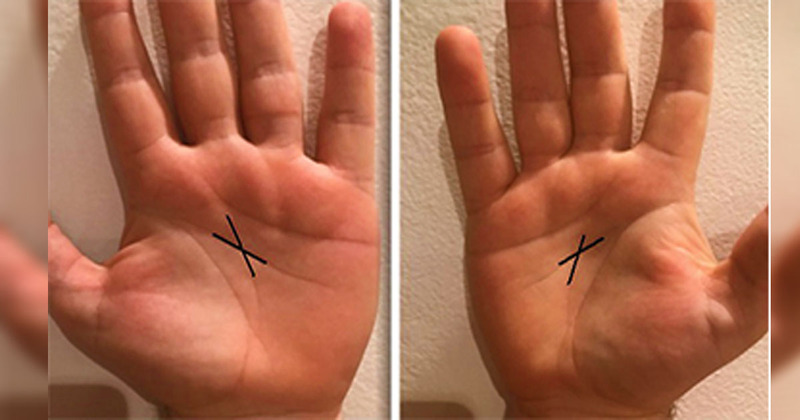 Home / Trending / world / Are you one of the very few people who have the Letter 'X' on both palms? Did you know this says a lot about your future? Are you one of the very few people who have the Letter 'X' on both palms? Did you know this says a lot about your future? Do you believe in palm-reading? 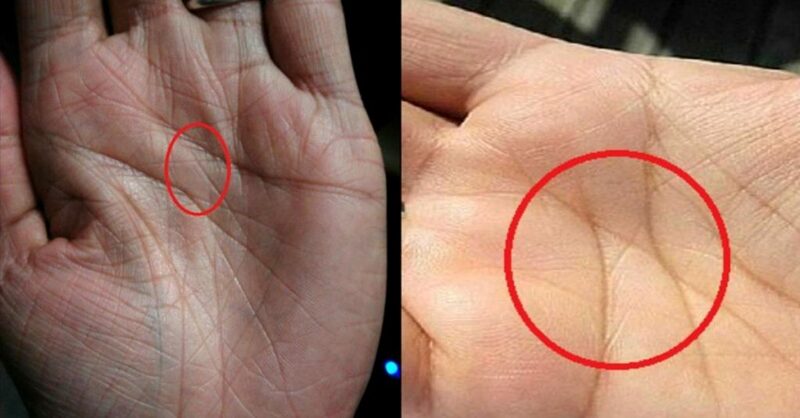 Apparently, a lot of people believe their future can be determined by the lines on their palms. Well, there's no harm in trying to understand the world as they see it, right? After all, history has proven again and again that sometimes, these predictions and and prophecies really do come true! 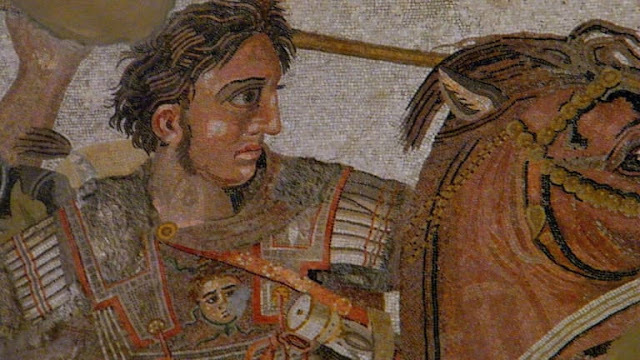 For instance, did you know that a palm reader once told a young Alexander the Great that he would go on to become a fine leader-- just because he had the letter 'X' etched on both his palms? It might have been a lucky guess, but it happened more than once in the course of world history! 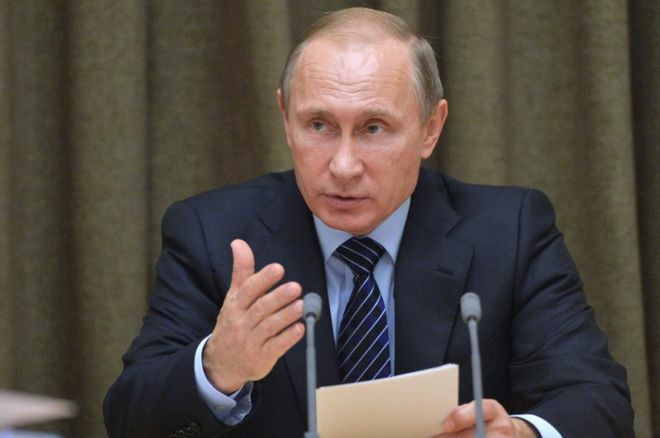 People who have 'X' marks on both palms also include Vladimir Putin and Abraham Lincoln. 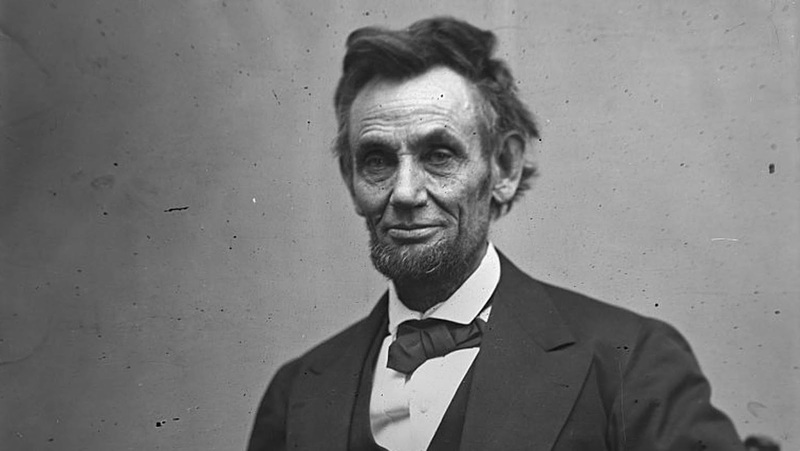 You may or may not agree with their principles, but no one can argue that they did formidable things in their lives. So, what does fortune-telling and history tell us about people who have this rare line markings on both palms? It is known that people who have this unique markings have strong personalities, and are capable of achieving whatever they set their heart and mind into. And even when they don't try very hard, they end up in success! One thing that ensures this success for people with the 'X' markings is their intuition. Apparently, they can readily sense what is and isn't good for them! That makes it very hard to deceive these people, as they are really known to be clever, and not gullible. So, if you are part of the 3% of the whole world's population that's got the 'X' mark on both palms, you are advised to own success and your place in the world-- which is on top! You are definitely capable of changing the course of destiny and your life. Just make sure that you use this good fortune not just for selfish interests, but also to improve the lives of the people you meet along the way!